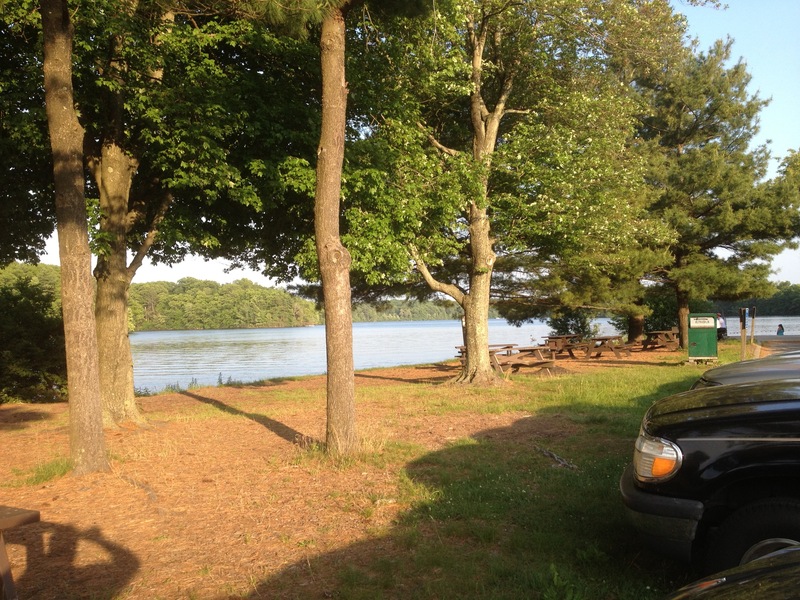 Cochituate State Park - Natick, MA - Take a day trip! 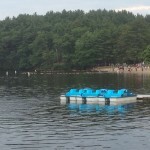 Boat Rental and Swimming areas. State Park that has lifeguards on the weekends. It can get very crowded and noisy on a hot and busy day. 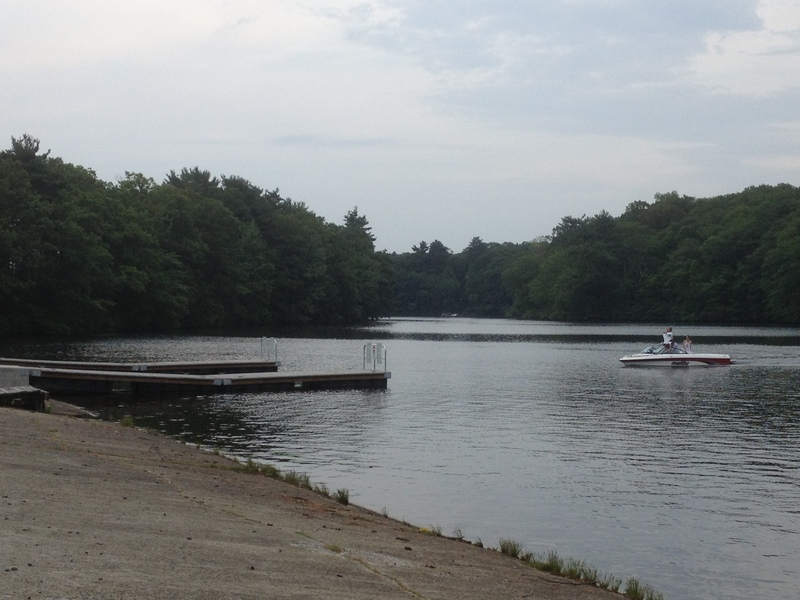 Non-motorized boating (kayaking, canoeing, sailing, etc): Cochituate State Park has 3 lakes that you can enjoy kayaking, canoeing, sailing or enjoying in some other boat. There is also a company that provides boat rentals including paddleboats and kayaks. Check out their website for more information including contact information, hours and rates. Boat Launch at Cochituate State Park. boats. Waterskiing and tubing is allowed on South Lake only, there are more significant limits on speed on Middle and North Lakes. Please check the park website for more details. Jet skis are not allowed at Cochituate State Park. 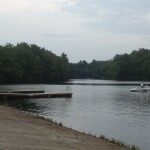 Fishing: Fishing is permitted both on a boat and from the shore with restrictions and a Massachusetts fishing license. Picnic Area: There are quite a few picnic tables and this park is an ideal place to picnic on a hot day with swimming on hand. There are also grills if you want to have a Barbeque. Walking Trails: There are walking trails scattered throughout the park if you want an outdoor workout. available through Paddle Boston. During the high season there is also a $5 parking fee and the parking lot can fill up on busy days. For up to date park conditions and more information please call the park at (617) 626-4973 or follow their Twitter feed (@MassDCR). 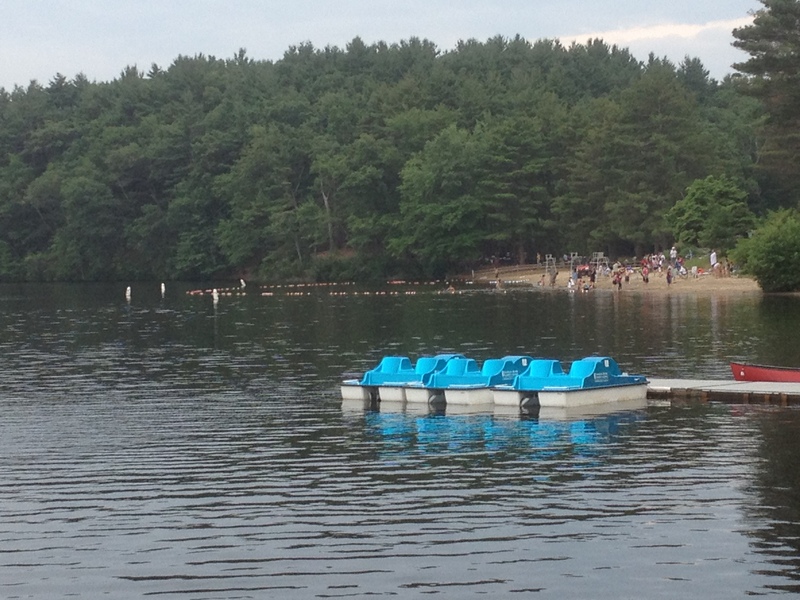 Call the park for hours as they are subject to change (508) 653-9641. 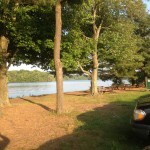 There are also picnic facilities and grilling areas as well as lifeguards on weekends.